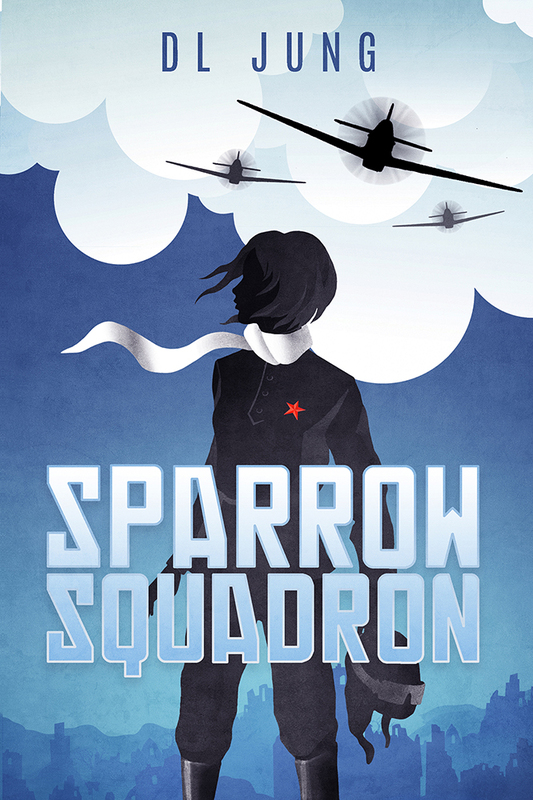 The 4-chapter, 22-page Sparrow Squadron preview is now out on Wattpad! I’ve actually never poked my head into Wattpad 😀 but I’m getting curious. Yeah, TBH there’s a lot of fan fiction crowding the site, but it tends to be in its own section. The rest of the fiction tends to be hit or miss, but there is a lot of quality stuff up there and some high-profile authors post excerpts and short stories as well.